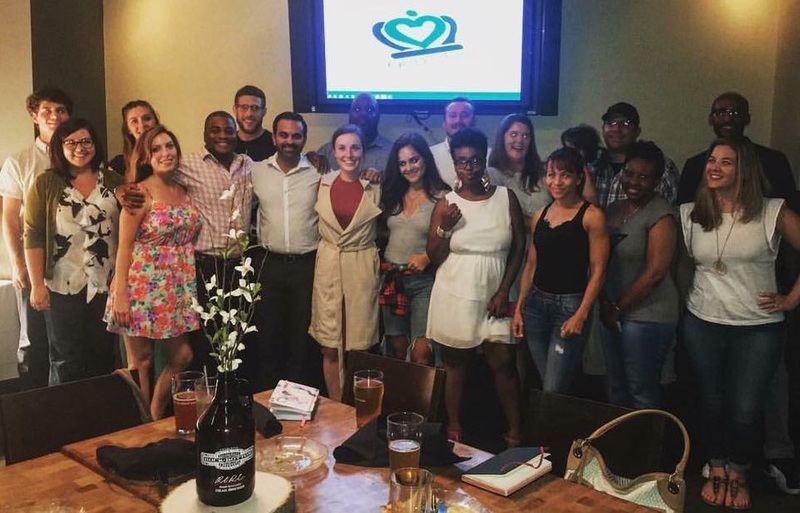 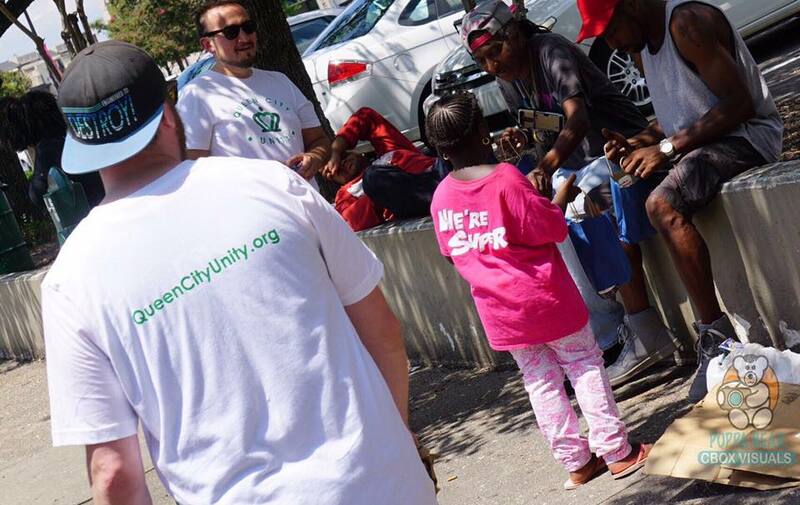 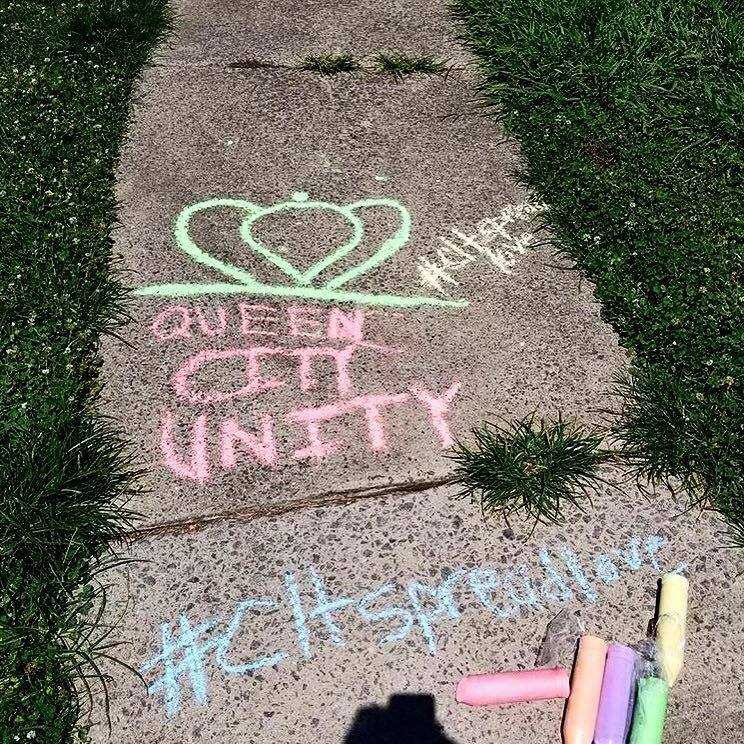 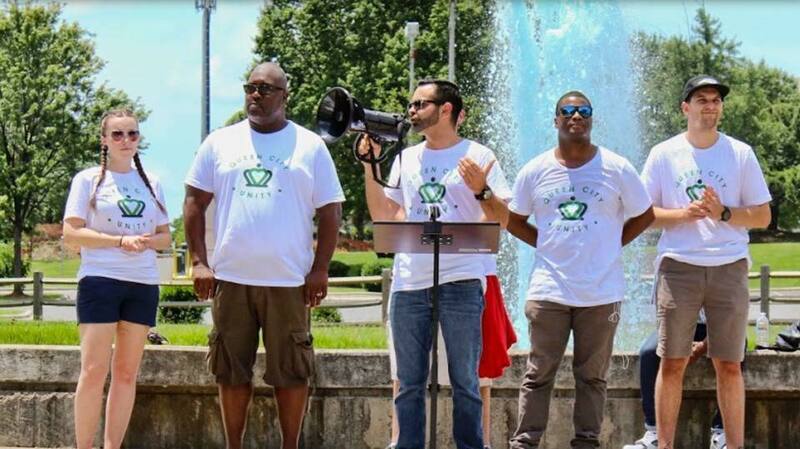 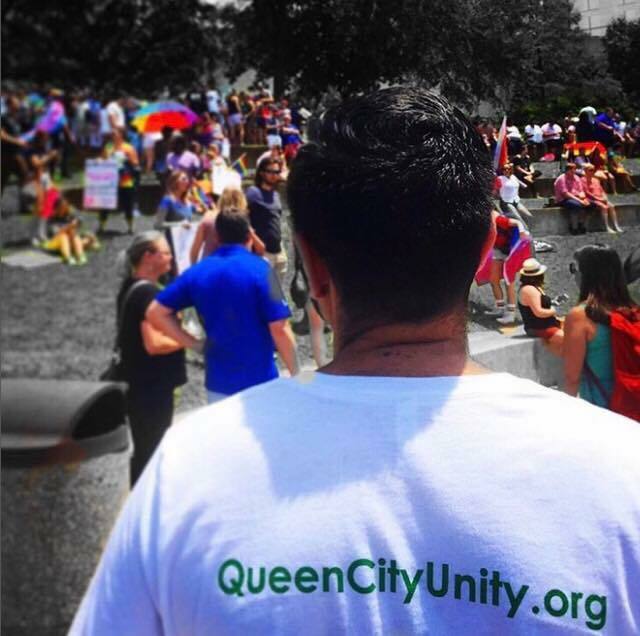 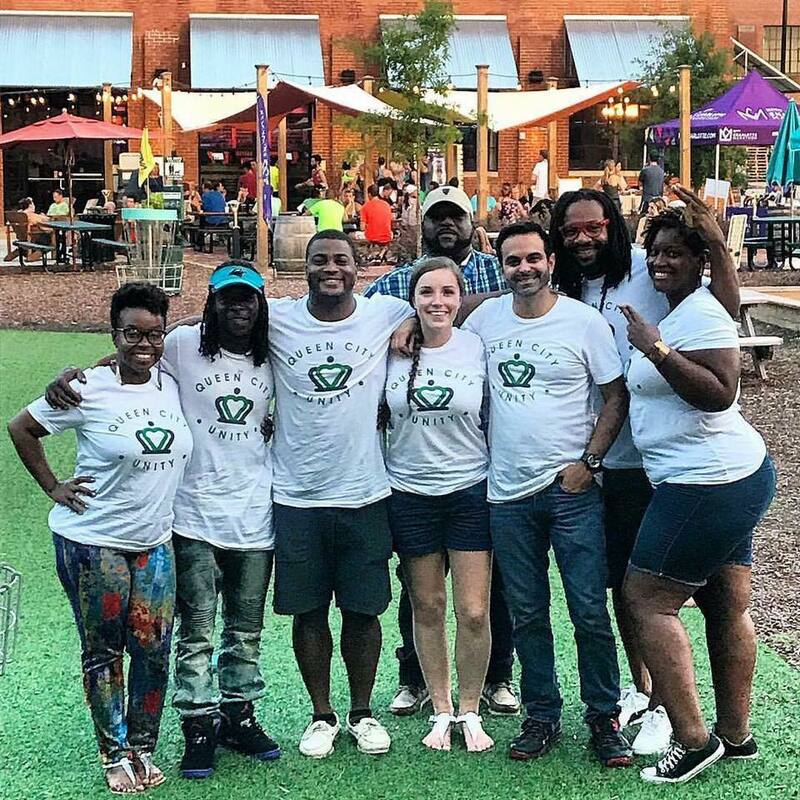 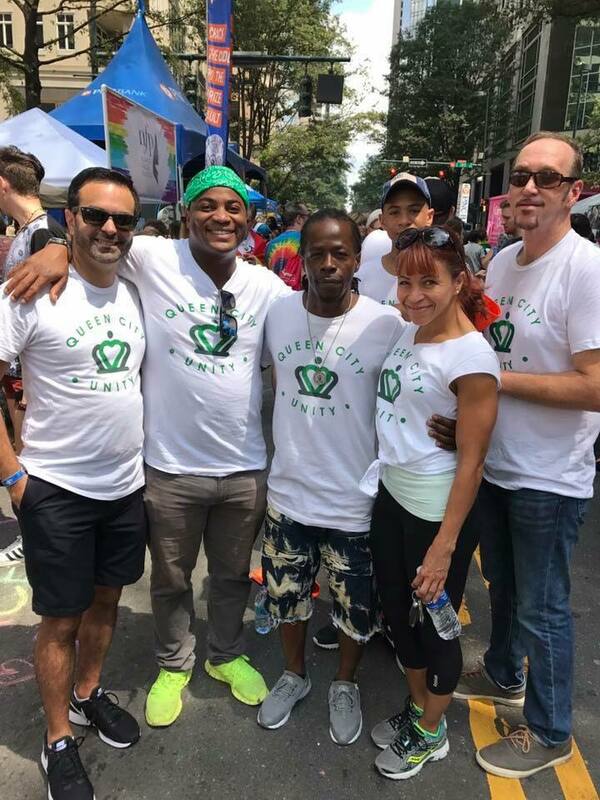 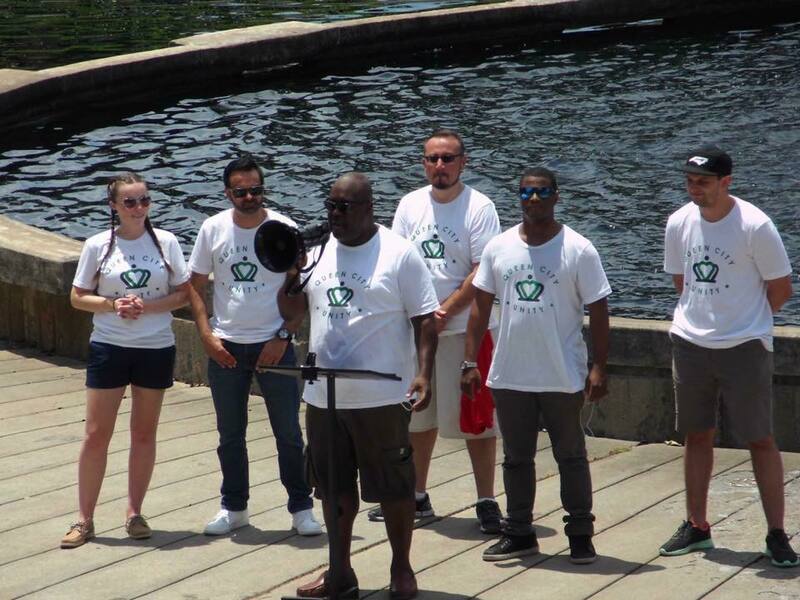 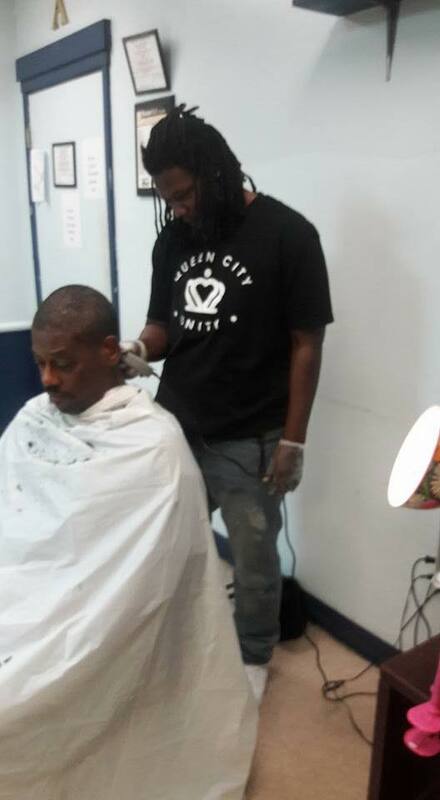 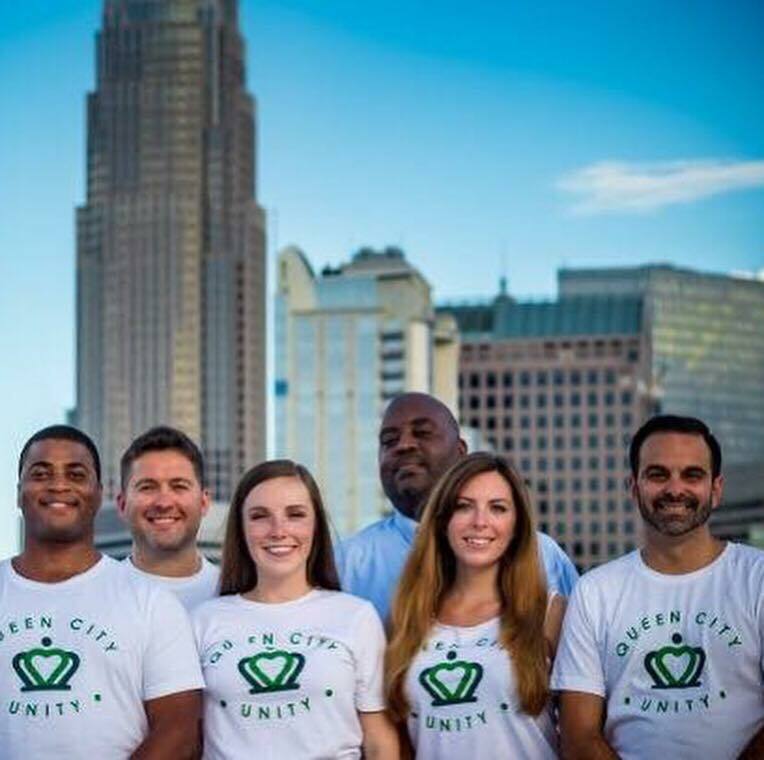 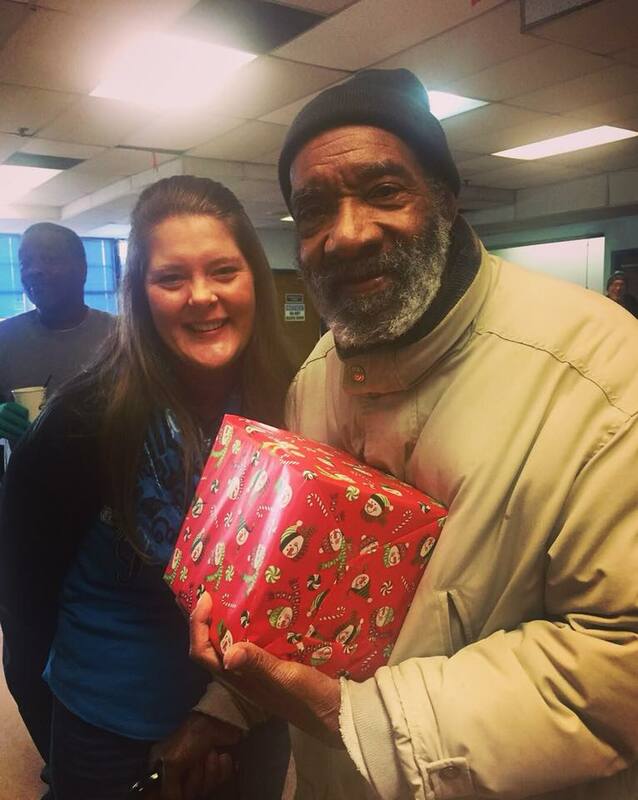 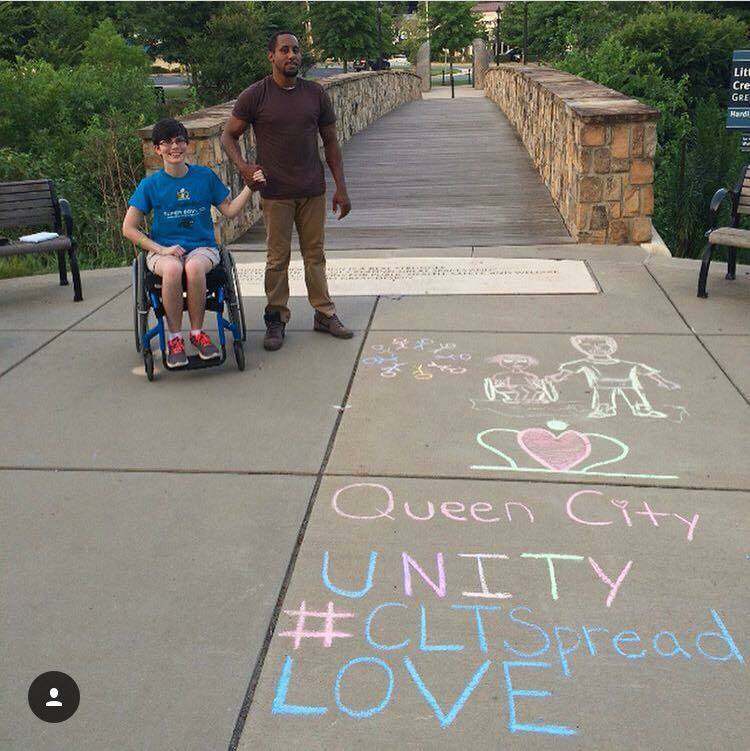 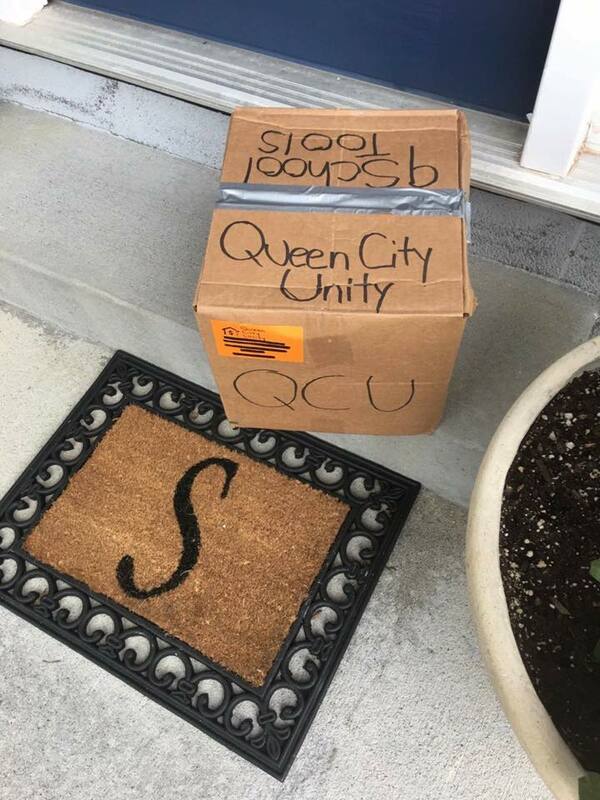 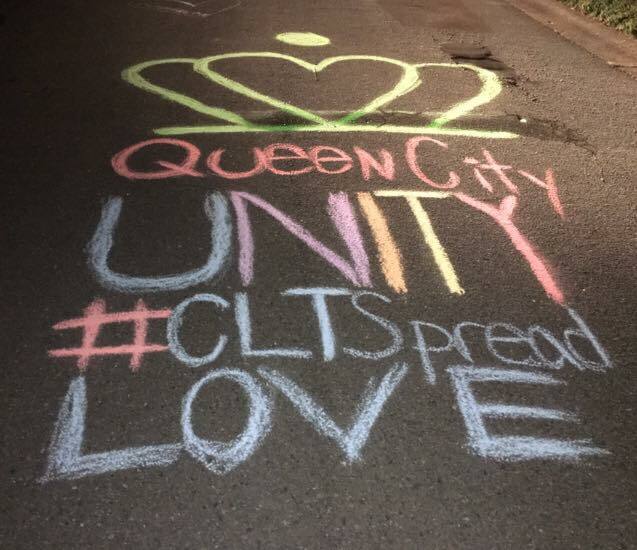 Queen City Unity is a nonprofit organization focused on driving equity and equality in Charlotte, NC. 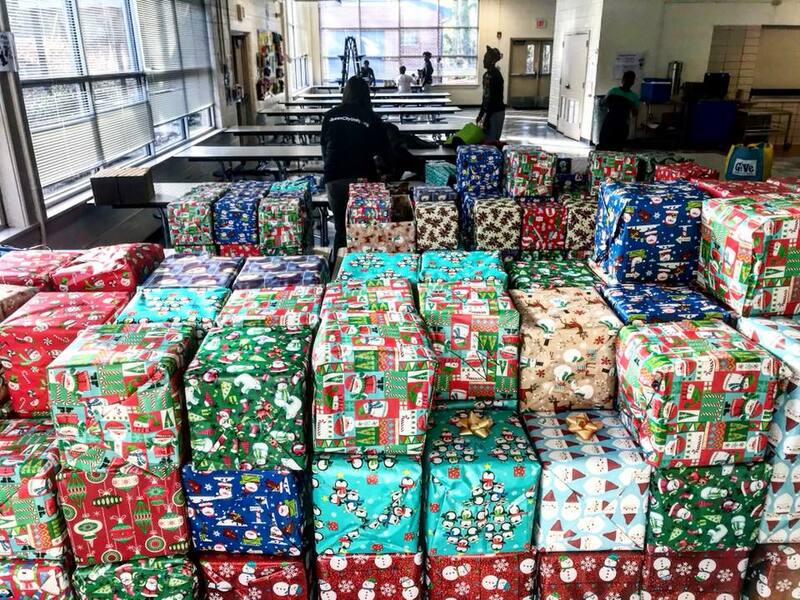 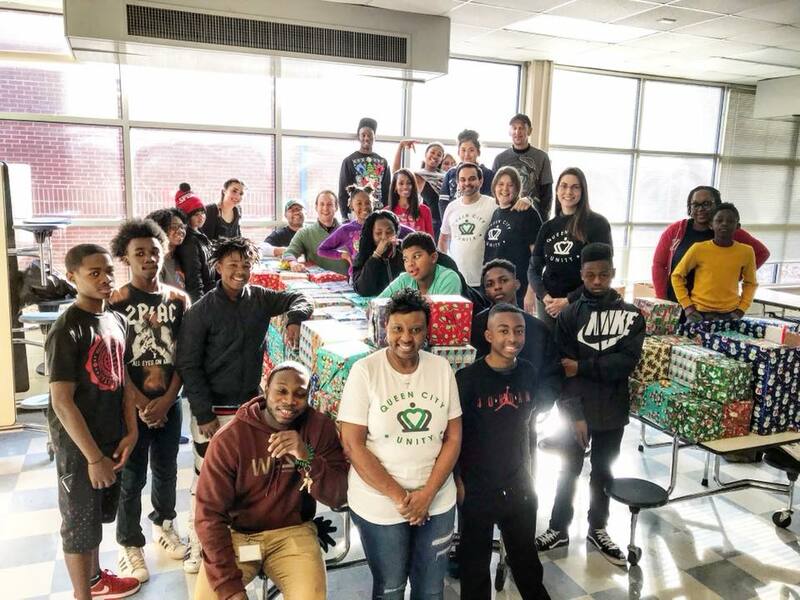 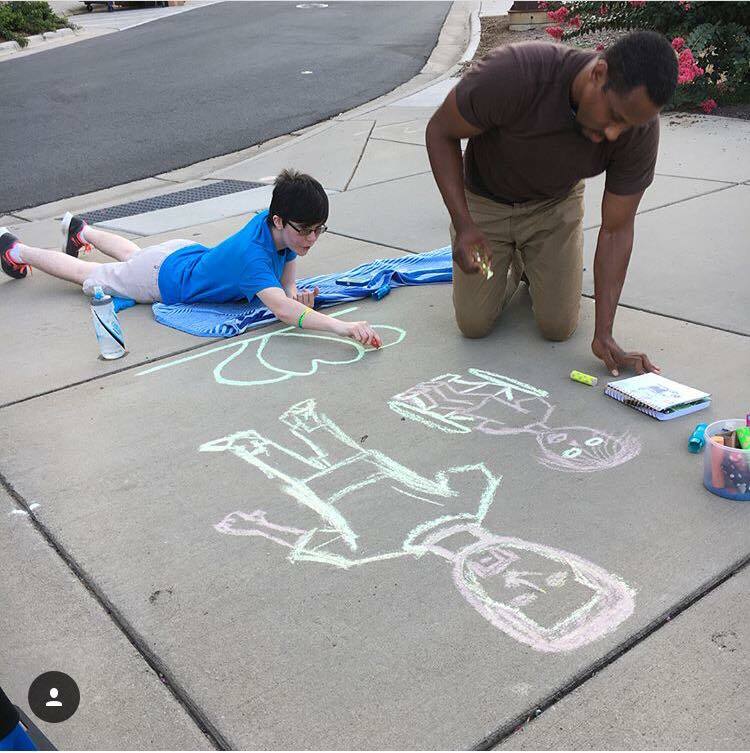 We accomplish this by serving those who are marginalized, community engagement events, assisting minority families through the process of upward mobility, and addressing the inequities in our school system through cultural integration. 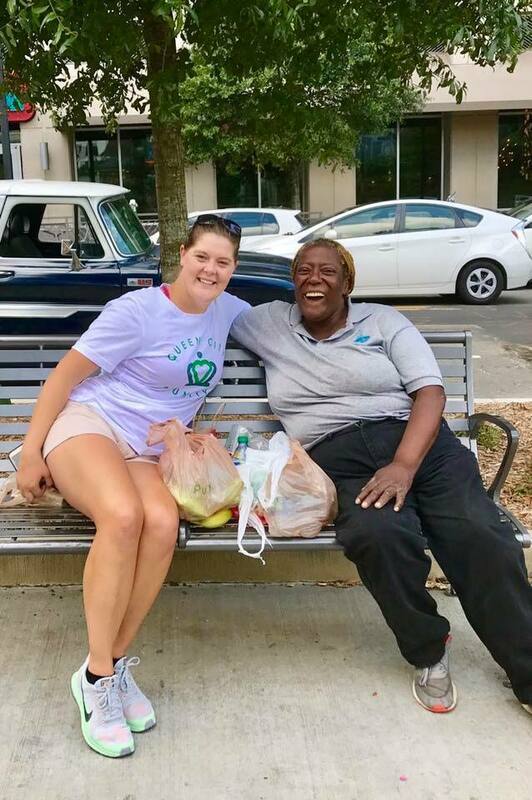 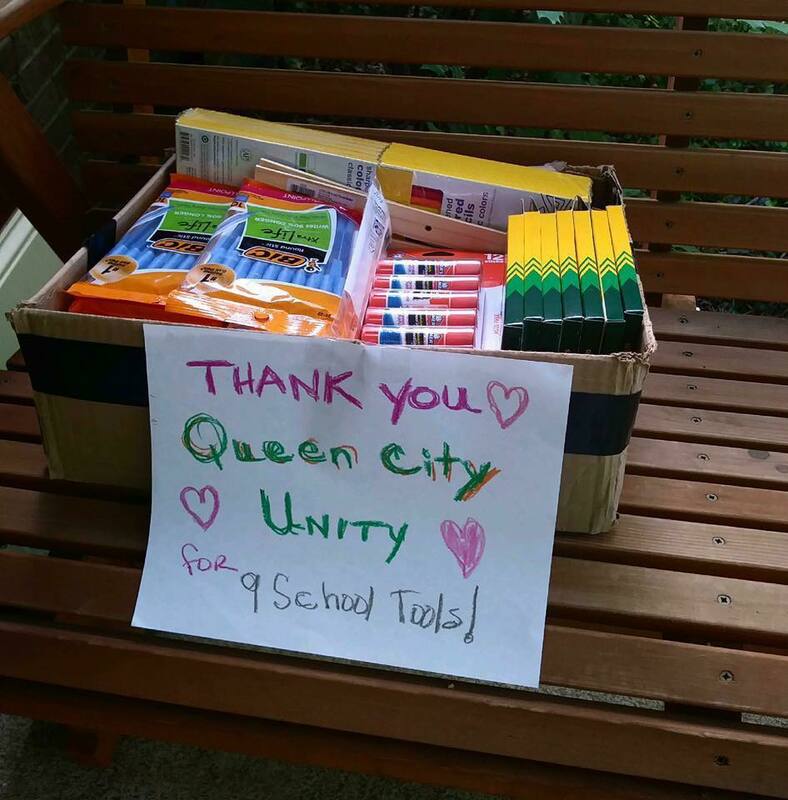 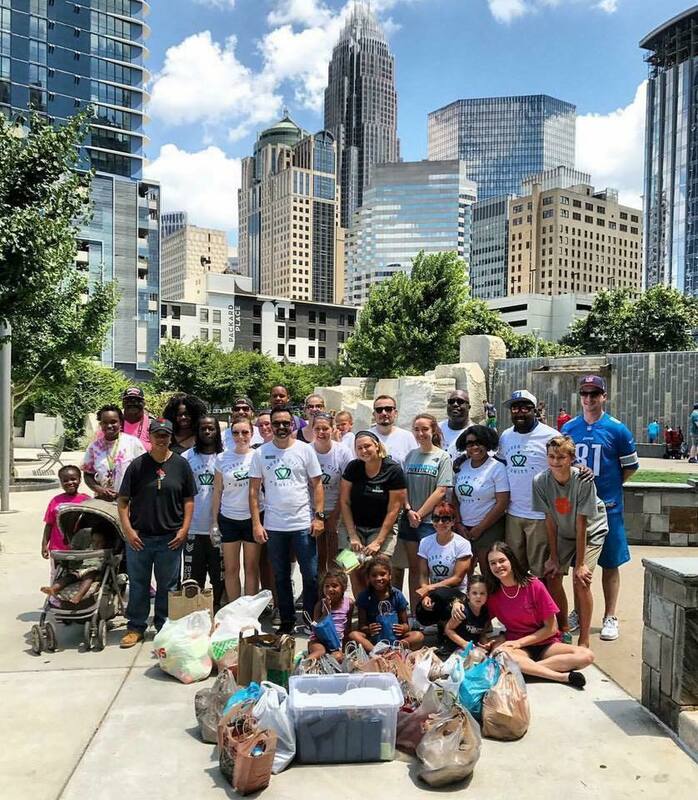 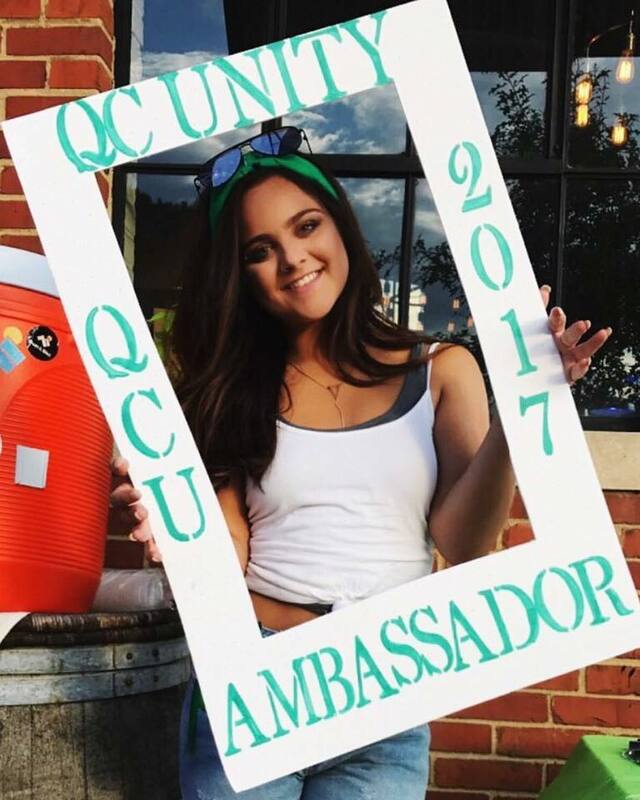 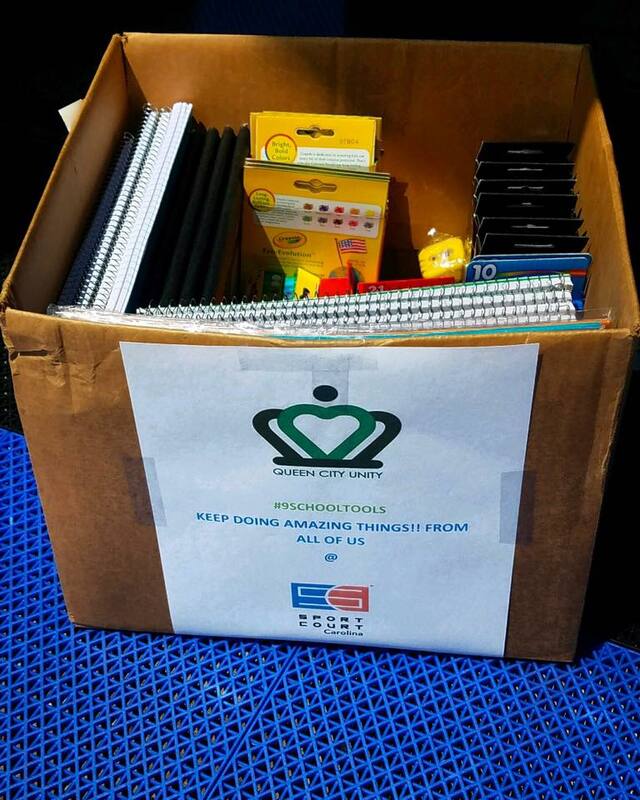 Our volunteer Queen City Unity Ambassadors have provided over 35k nonperishable items, 40k school supply items, and 25k lbs. 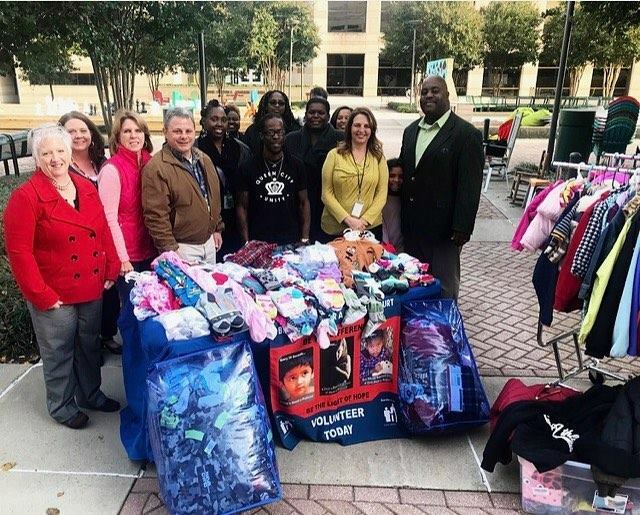 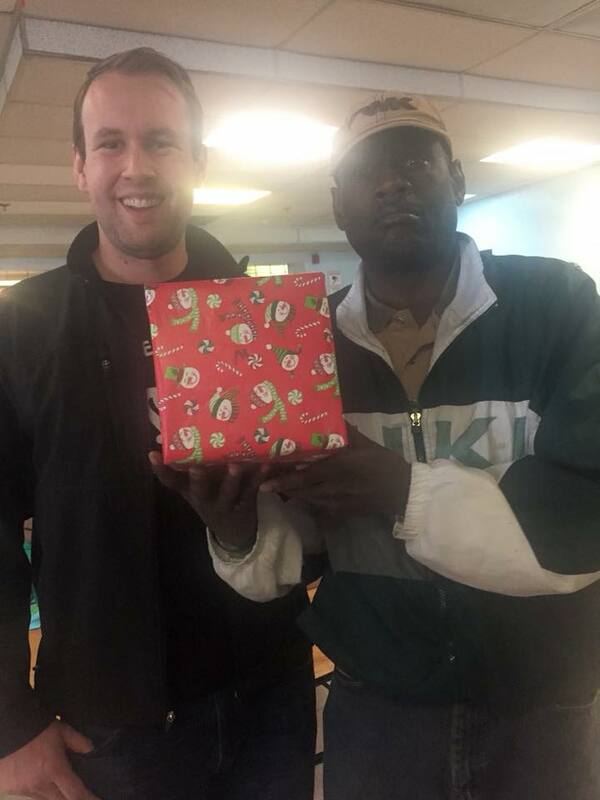 of winter clothes to those in need. 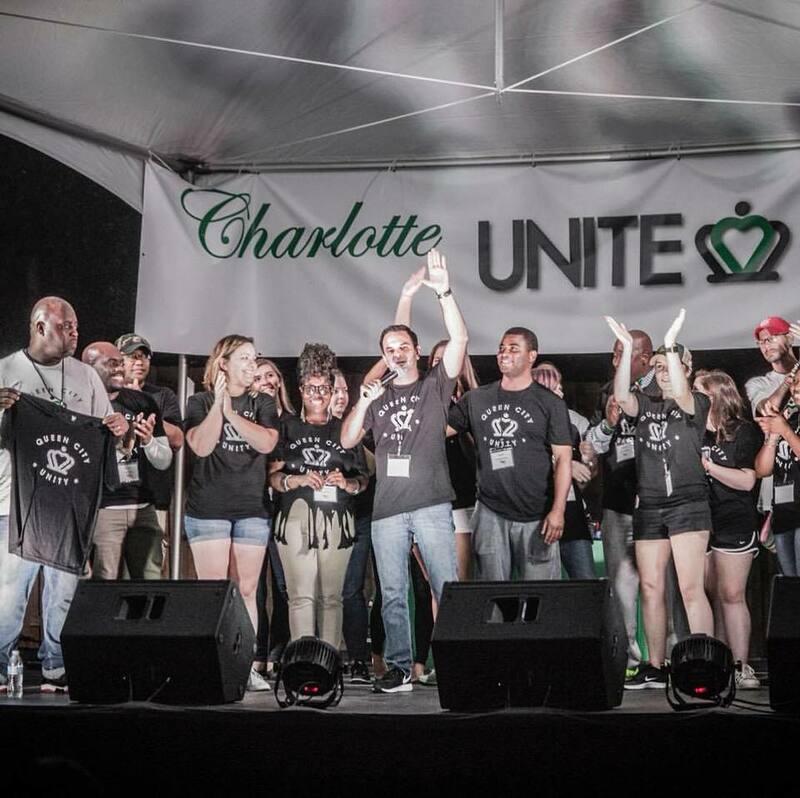 Charlotte ranks last of all major cities in upward mobility and as the most segregated school district in NC. 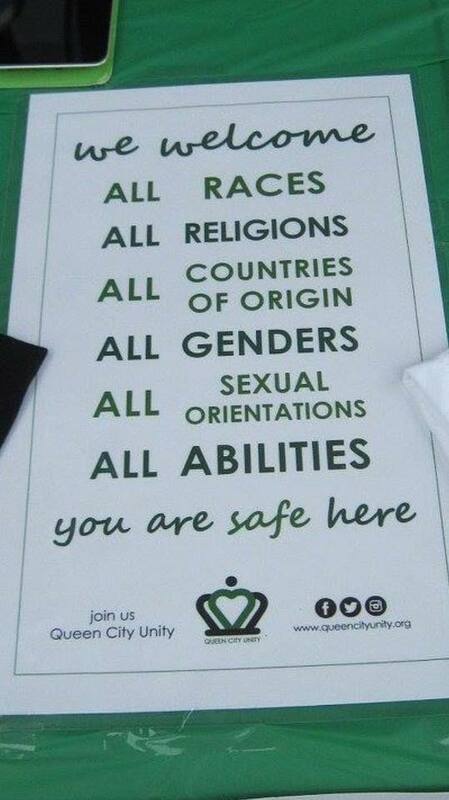 Our programs address both of these issues. 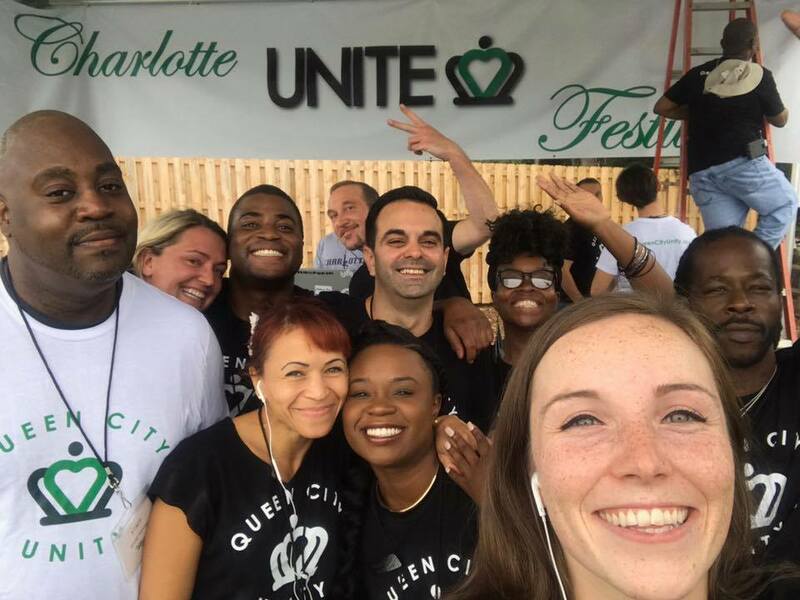 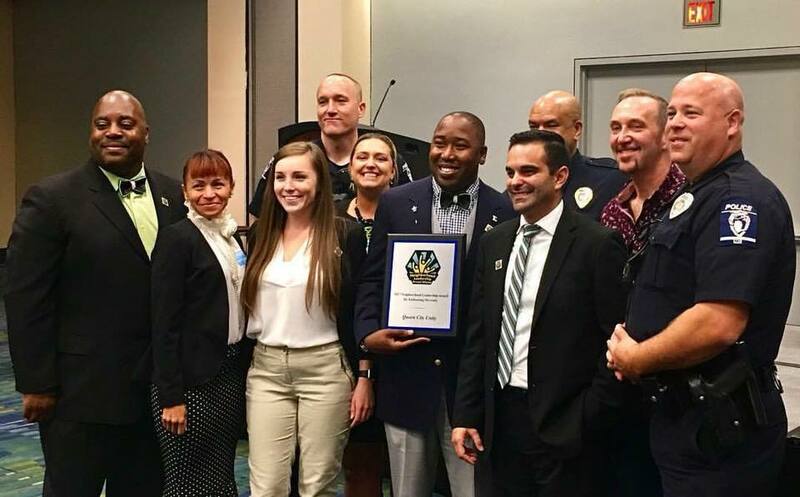 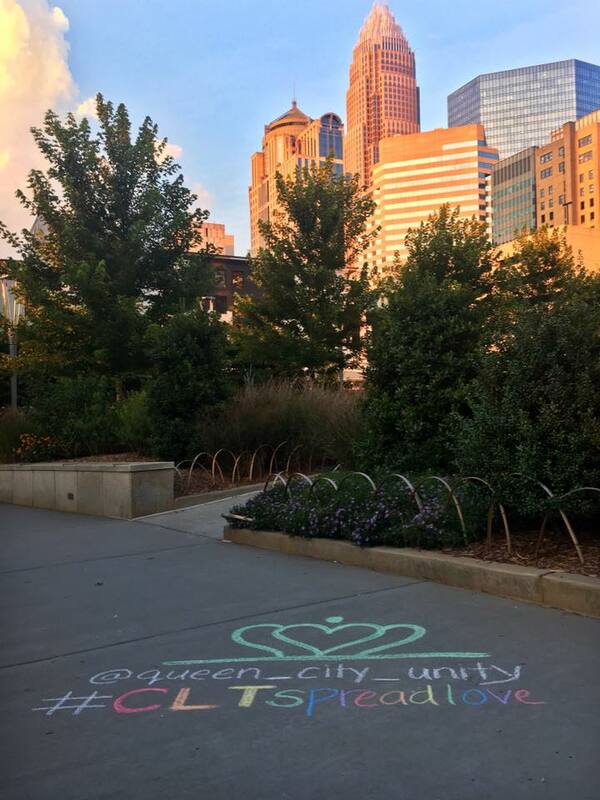 Through our programs, Charlotte Forward and the Equity Ambassador Program, our goal is to help make Charlotte the epicenter of equity and equality in the U.S.